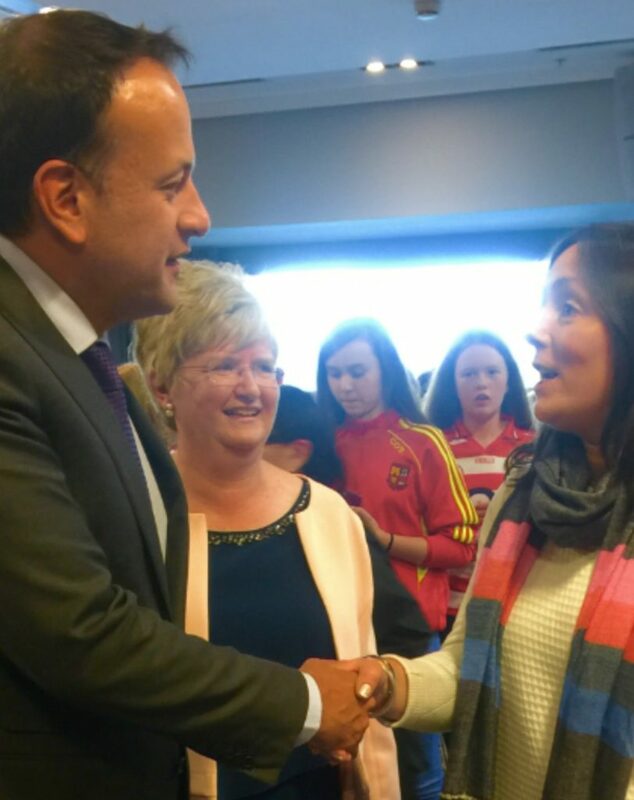 On a thrilling day of sport, ChildFund was honoured to meet esteemed dignitaries at Croke Park and talk about our Dream Bike campaign for girls, in partnership with the Camogie Association. Wow, what an extraordinary finish to a brilliant game of camogie yesterday as Cork edged out Kilkenny in a thrilling finale to the camogie season. Huge congrats to Cork on their magnificent achievement, particularly to our ambassador Aoife Murray, demonstrating again what an absolutely peerless professional she is. Commiserations too to Kilkenny who pipped Cork in last years final and came very close to doing so for the second successive year. While camogie was undoubtedly the main event, the final also presented an opportunity for ChildFund to meet with distinguished dignitaries, and to explain why our partnership with the Camogie Association continues to go from strength to strength. 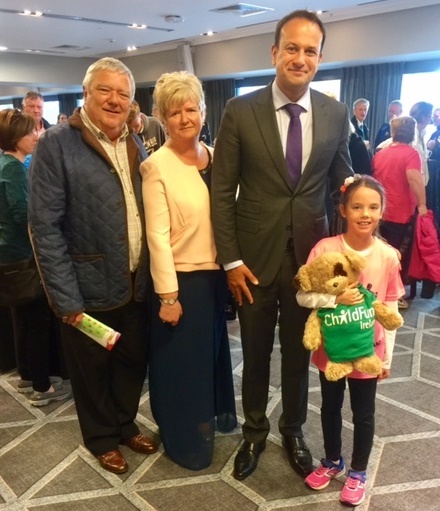 We were delighted to speak to An Taoiseach Leo Varadkar and Uachtarán na hÉireann Michael D Higgins to talk about our Dream Bike campaign to help disadvantaged girls in the developing world. A huge thank you to our colleagues at the Camogie Association for looking after us so well on the day. 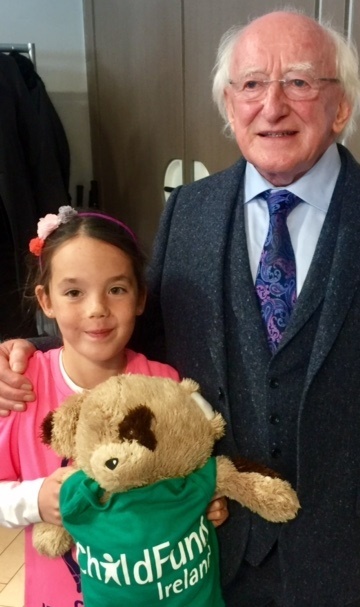 A special note of appreciation too for little Emilia Bennis (8) who did such a brilliant job representing ChildFund on the day and reminding everyone of what our work is all about – children. Thanks Emilia for taking such good care of our mascot!